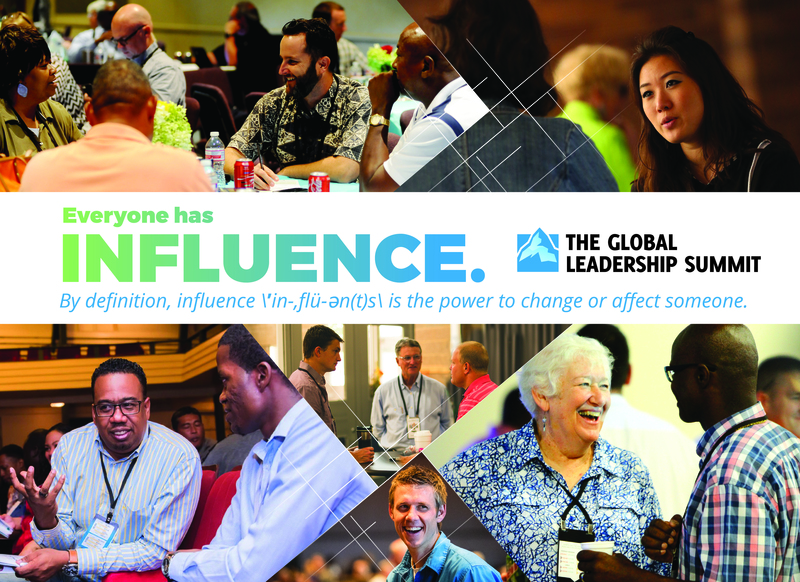 To learn more about the Global Leadership Summit (GLS), check out our registration page! in the church and in the community! Make use of the following downloadable files for your next church or ministry function! If you have any questions, please contact the Kaskaskia River District Office at 618-242-2817. Draw from this rich gallery of leadership videos at your next church leadership meeting, covenant group, Cluster gathering, ministerial alliance, or simply use them as a personal development tool. There is no cost to use them but the value is immeasurable.